On ALL of our Sienna models! The new Toyota Sienna in N Charlotte is family-friendly, stylish, and packs the best of the best in terms of safety technology! 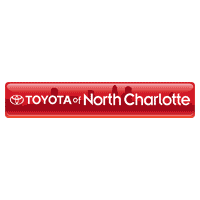 Schedule a test drive- our Big City Low Prices on new Toyota cars are just a click away! We’ll email you all of our LOWEST prices and internet specials for the new Toyota Sienna!